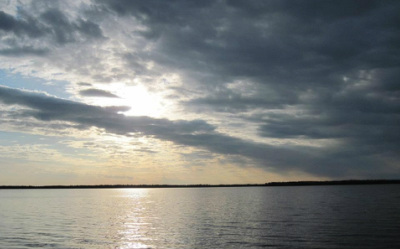 Located in North-Central Saskatchewan, La Ronge is nestled in the Precambrian Shield adjacent to Lac La Ronge with a population of 2,688. Located in North-East Saskatchewan, Creighton is located adjacent to the Saskatchewan - Manitoba border with Flin Flon just across the boundary line. 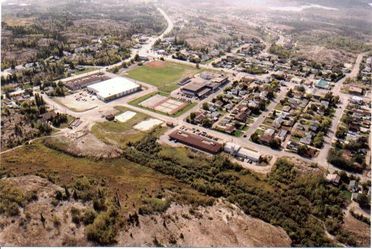 With a population of 1,402 within the municipality and 5,185 living within Flin Flon, MB, the total population equals about 6,600 people. With the two municipalities adjacent to each other, a strong relationship has been built enabling a sharing of services, resources and facilities.